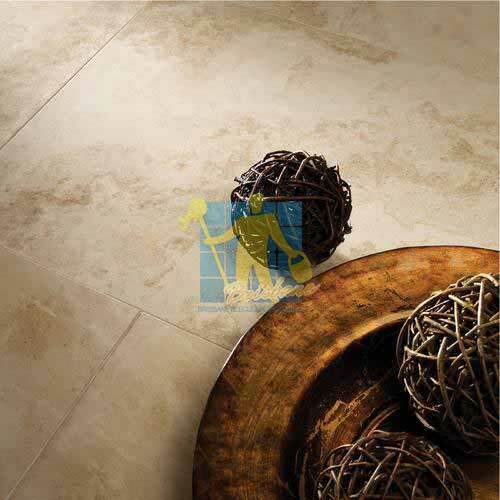 We provide specialised cleaning, stripping & sealing solutions for all tiled floor & wall surfaces. Q: What surfaces can the clean and capture system sanitise? Q: How does it achieve such a clean finish? 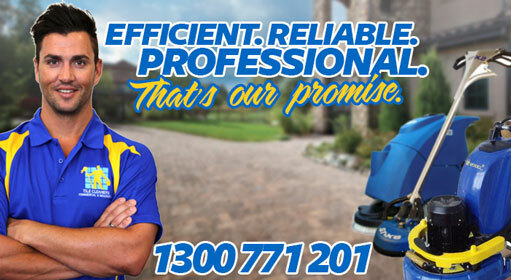 Q: How much does it cost to have my floor cleaned? Q: Who do you carry out the work for? Q: How do I arrange for you to come to site? Q: If we have a spillage on our newly sealed floor what should we do? 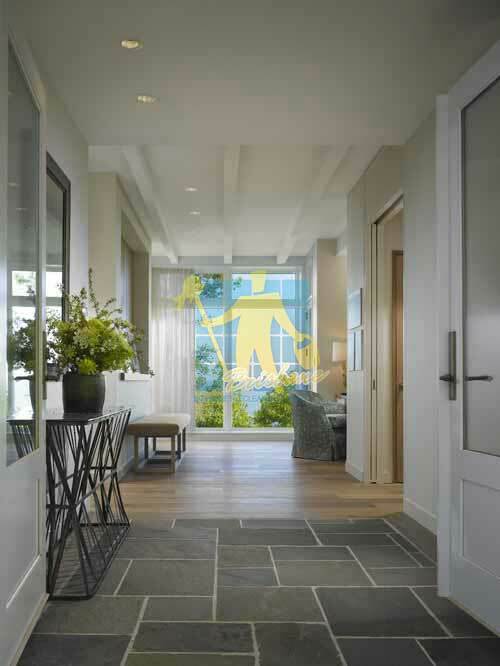 Q: How do I clean my sealed floor? Q: How do I maintain my sealed marble bench top? 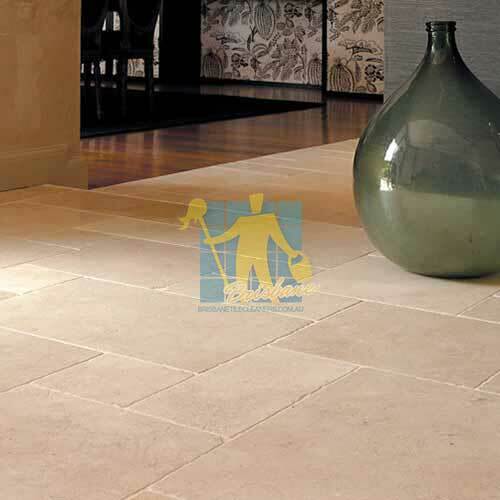 Q: Can I use Vinegar to clean my sealed stone floors and bench tops? Q: What do I do if red wine spills on my sealed floor? Q: How do I remove leaf and pet dropping stains from my sealed outdoor paving? 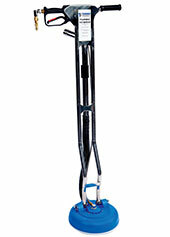 Q: Do I need any special equipment to clean my sealed floor? 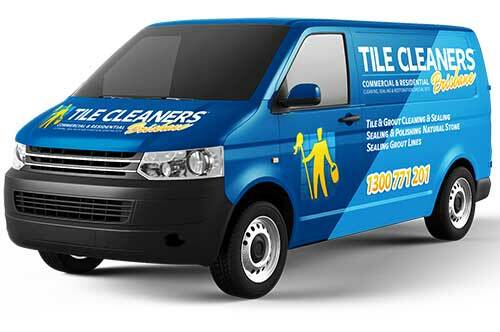 Q: Can all types of tiles be sealed? 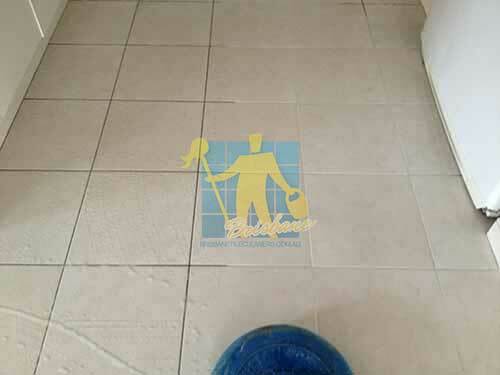 We provide specialised cleaning, stripping & sealing solutions for all tiled floor & wall sufaces. 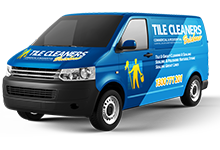 Q: What different types of limestone tiles do Tile Cleaners Brisbane® clean?